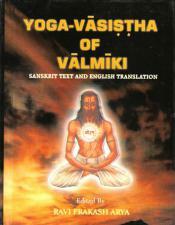 One of the most historically popular and influential texts of Hinduism in English translation. 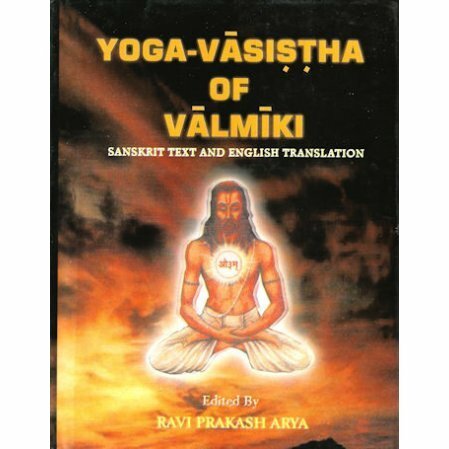 This beautiful four-volume set offered here presents the complete Yoga-Vasistha in English translation along with the original Devanagari script. A valuable addition to any library of classic Hindu texts. We now sell the $300 edition which is a new printing in a larger size. We are trying to find out if the cheaper edition is out of print or not. For the time being (through 2017) this will be the only edition available), if indeed we can get the old editon.